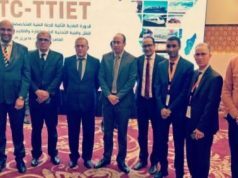 Morocco’s ruling party, the PJD, is set to visit Algeria to contribute to the normalization of Moroccan-Algerian bilateral ties. Rabat – In a statement published Tuesday, the Justice and Development Party (PJD) announced that party members will visit Algeria to find ways to “overcome all disagreements to prevent the development of different levels of cooperation” between the two countries. The statement did not announce when PJD will visit Algeria. 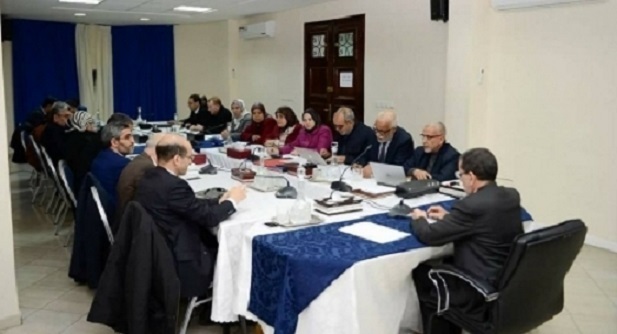 The statement added that the PJD discussed the decision to send a delegation to Algeria during a regular meeting chaired by Head of Government Saad Eddine El Othmani on November 10. PJD also discussed the major points of King Mohammed VI’s speech for the Green March on November 6. 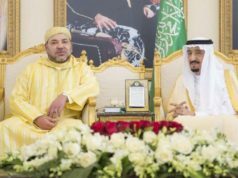 The King also said that Morocco is “willing to consider the proposals or initiatives Algeria may want to offer in this regard so as to break the stalemate in the relations between the two neighbors and sister nations. 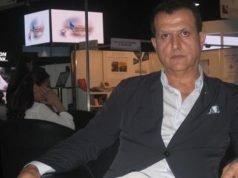 Algeria, however, has remained silent on Morocco’s offer. To date, Algeria has not issued any official statement on the King’s dialogue offer. But on November 10, Algerian news outlet TSA shared a statement from an “authorized source” speaking anonymously on the King’s dialogue initiative. Unlike Algeria, many countries have shown support for Morocco’s dialogue offer, including the UAE, Qatar, France, Spain, and Jordan. Dujarric also said that Guterres “welcomes” the support of King Mohammed VI for the Secretary-General’s Personal Envoy Horst Kohler, who invited all parties for talks in Geneva December 5-6.